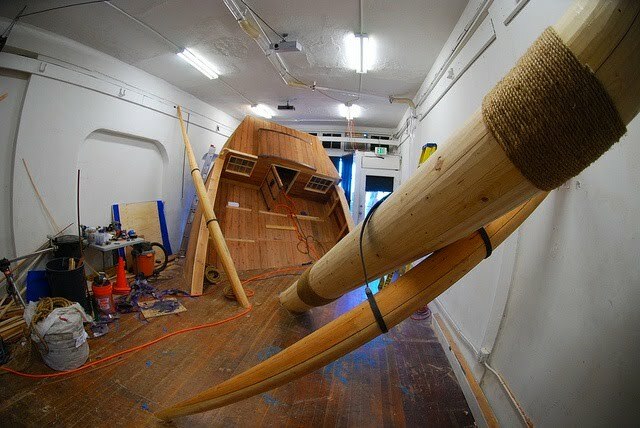 Doesn't get a whole bunch better than a sinking ship at Machine Project. Tomorrow, there will be a line down the street but don't fret. There will be five weeks of maritime festivities to follow.